Hooray for Spring projects! Today wraps up my third and final, three part Spring Picnic series with Shutterfly! 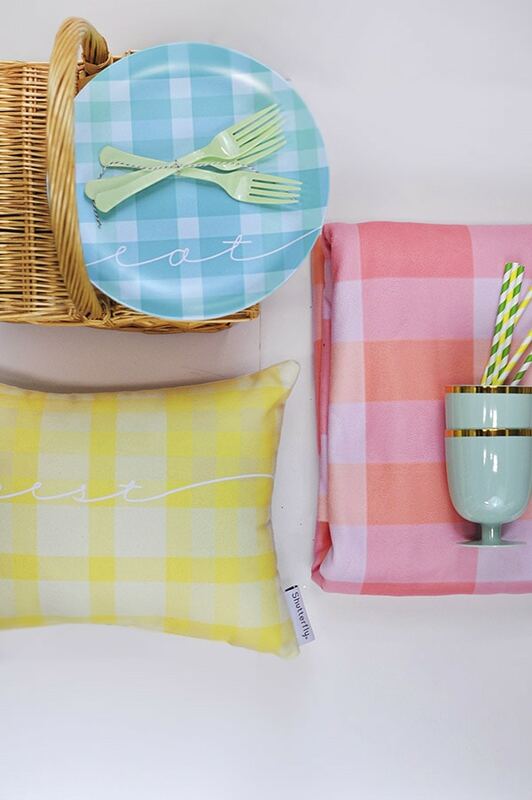 I now have happy aqua picnic plates, a cheerful yellow plaid pillow and finally, a vibrant plaid picnic blanket! My picnic ensemble is complete and I’m set for my first SPRING picnic! 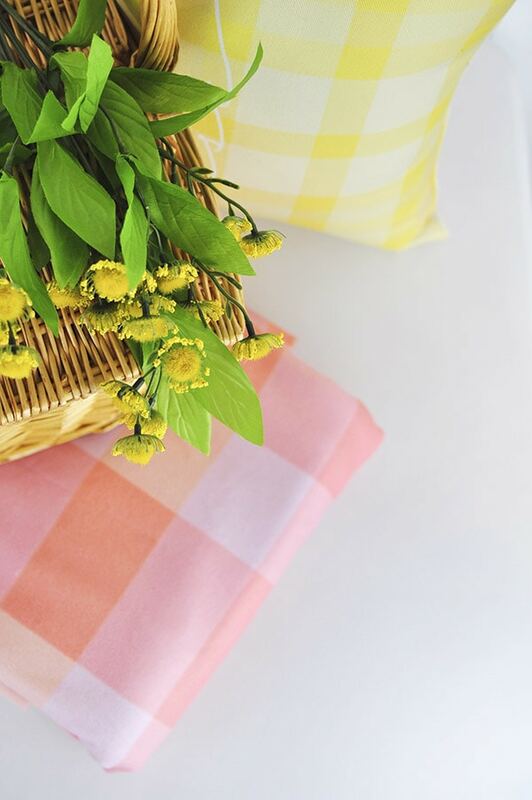 So, let’s not waste anymore time and jump into how you can create this colorful Plaid Picnic Blanket! If you read my other two posts, you know I am quickly becoming a big fan of Shutterfly’s products! 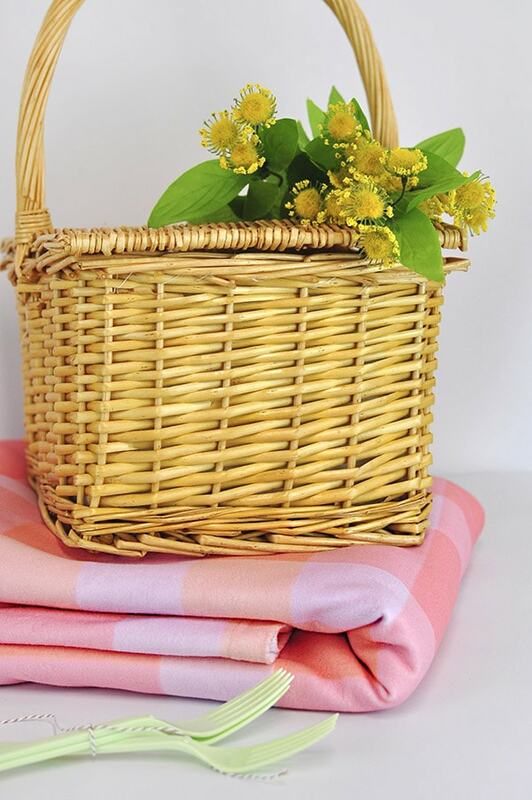 And what better item to customize for a picnic than a huge soft picnic blanket. When I saw that their fleece blanket was a soft microfiber, I was sold. 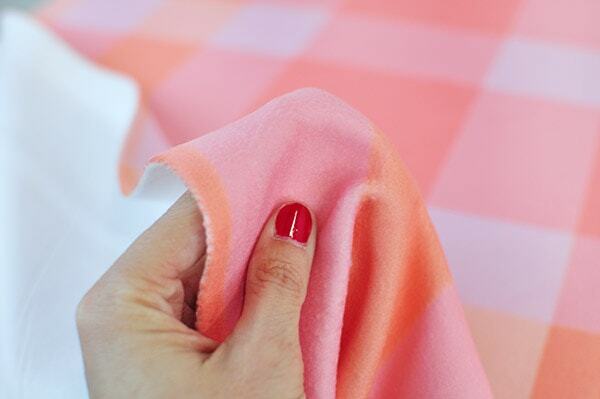 Plus, it is machine washable which is perfect for the wear and tear of an outdoor picnic blanket. You can also get this blanket in plush fleece or sherpa for extra extra warmth. The moment my blanket arrived, I opened it and gave it a big snuggle test. It totally passed, if you were wondering. I selected their 60″ x 80″ Fleece Photo Blanket for my blanket size. Just an fyi, we could very easily fit our entire family of four on this blanket, it’s huge! 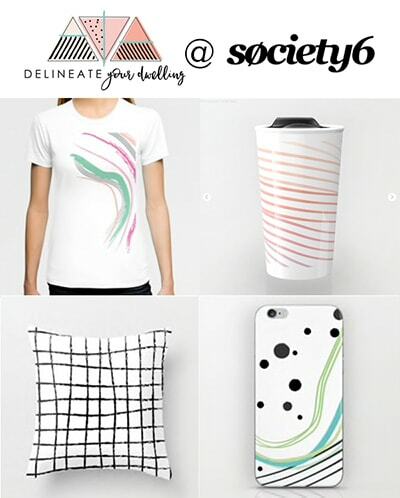 It was a breeze to upload my own design to the Shutterfly website. You can also browse their large gallery of premade blanket designs or you can customize items with your favorite pictures. I created this vibrant pink and orange plaid pattern with the text “relax” near the top. You can download my pattern here to make a blanket of your own. 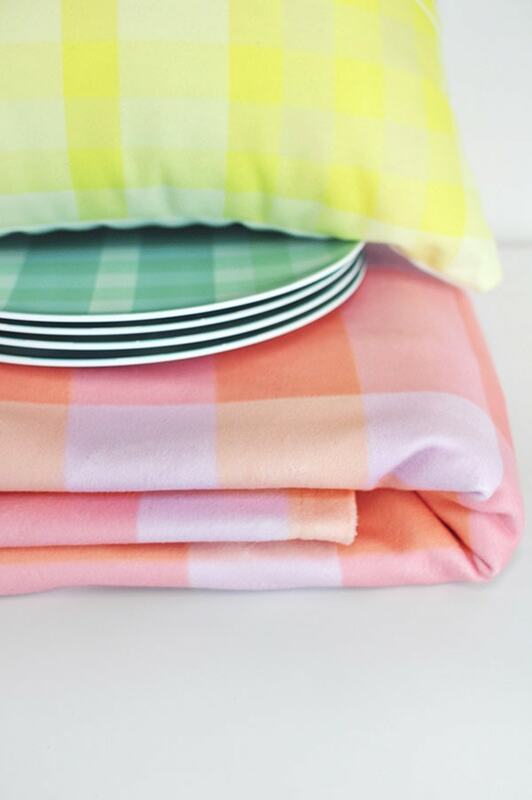 My new pillow, plates and blanket are definitely spring worthy and ready to be used! 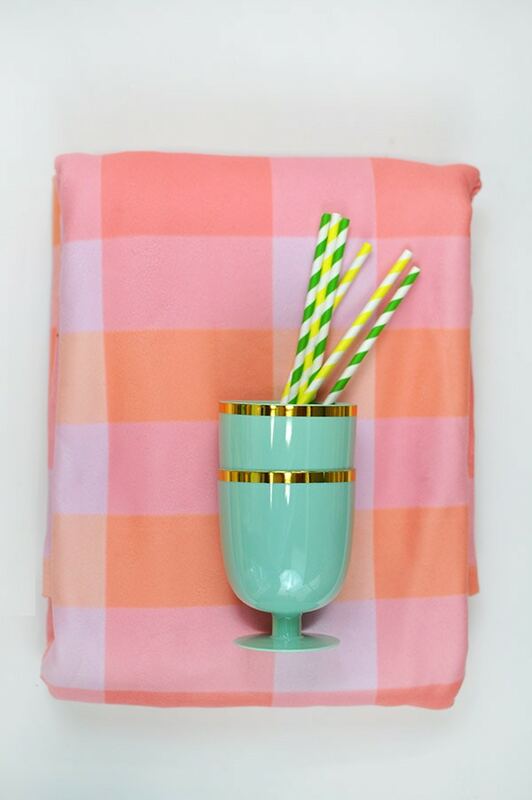 Cheerful colors make me happy and these items exude happy. Now tell me, is it warm enough where you are for a picnic yet? Be sure to check out some of Shutterfly’s other home decor products. Some of my favorites are their Table Runners, Bedding and Placemats! This post was created in partnership with Shutterfly. Thank you for supporting the companies that help make this blog possible! I’ve actually been thinking of getting a picnic blanket now that we bike over to the beach so often. Your bright plaid design is so cute! I love how it coordinates with your pillows and plates. So perfect! These blankets might be a great option for the beach! Good idea. I had no idea that you could print photo blankets. Mind = blown! I know, PJ! Shutterfly is really opening my eyes to all the printing options available. These are definitely spring worthy, and they look so soft. I would love to have one or two. Thanks for sharing. Love everything you chose! Super fun colors! The colors on that blanket soooooo perfect!! Love me some pink and orange plaid! Thanks Sara! It was such fun to designs bold colorful plaids! This SO pretty Amy! Love it! Love this Amy! So, so adorable!! Thanks Jenn! I had such fun with this series. This was such a fun series! Totally making me want to go on a picnic! Thanks friend! I think we are finally having “almost” picnic weather!! Yay. 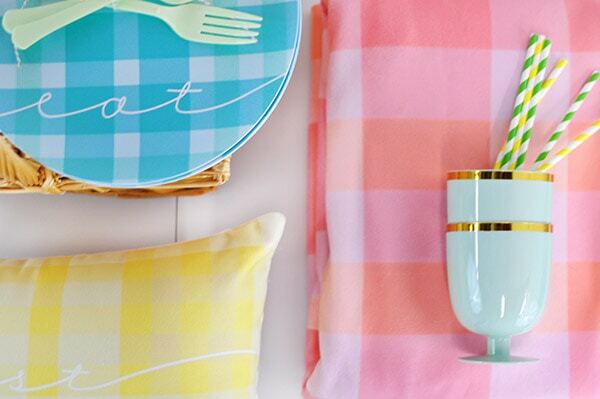 Loving all of the pastel plaids for spring! This picnic blanket turned out so cute. 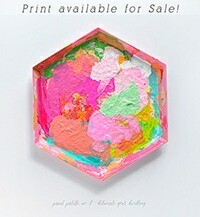 Can’t wait to create on Shutterfly! I love how you can easily customize items like blankets with Shutterfy and yours turned out so cute! 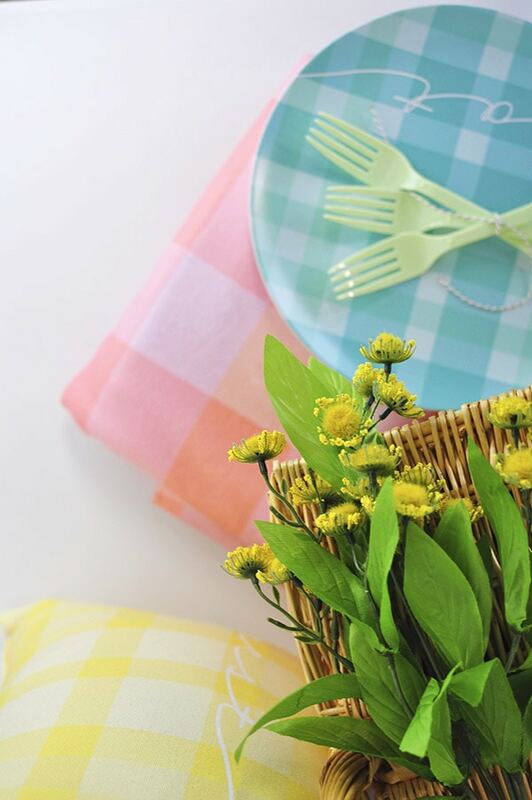 All of these fun spring colors have me so ready for a picnic! This is the PERFECT picnic blanket! Absolutely gorgeous colors, too! Thank you, Cyd! I have plans to use this cheerful blanket, this week!! Yay for some sunshine.